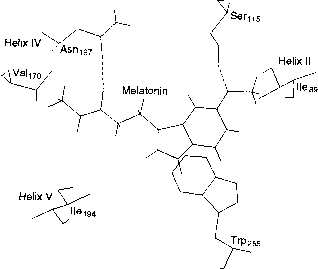 FIGURE 11-6 Biosynthesis, packaging, and release of epinephrine in the adrenal medulla chromaffin cell. Abbreviations: PNMT, phenylethanolamine N-methyltransfer-ase; EP, epinephrine; NEP, norepinephrine; SAM, S-adenosylmethionine. Arrows pointing upward following the name of a compound refer to an increase in the concentration of that substance. Neurosecretory granules contain epinephrine, dopamine /3-hydroxylase, ATP, and Met- or Leu-enkephalin, as well as larger enkephalin-containing peptides or norepinephrine in place of epinephrine. Epinephrine and norepinephrine are contained in different cells. Enkephalins could also be contained in separate cells, although that is not completely clear. Presumably epinephrine, once secreted into the bloodstream, not only affects a-receptors of hepatocytes to ultimately increase blood glucose levels, as shown here, but also interacts with a-receptors on vascular smooth muscle cells and on pericytes to cause cellular contraction and increase blood pressure.